Our Collection at Boxers and Briefs contain only the highest quality Ted Baker Swimwear. In our Swimwear collection we have the Ted Baker CAVEN range. 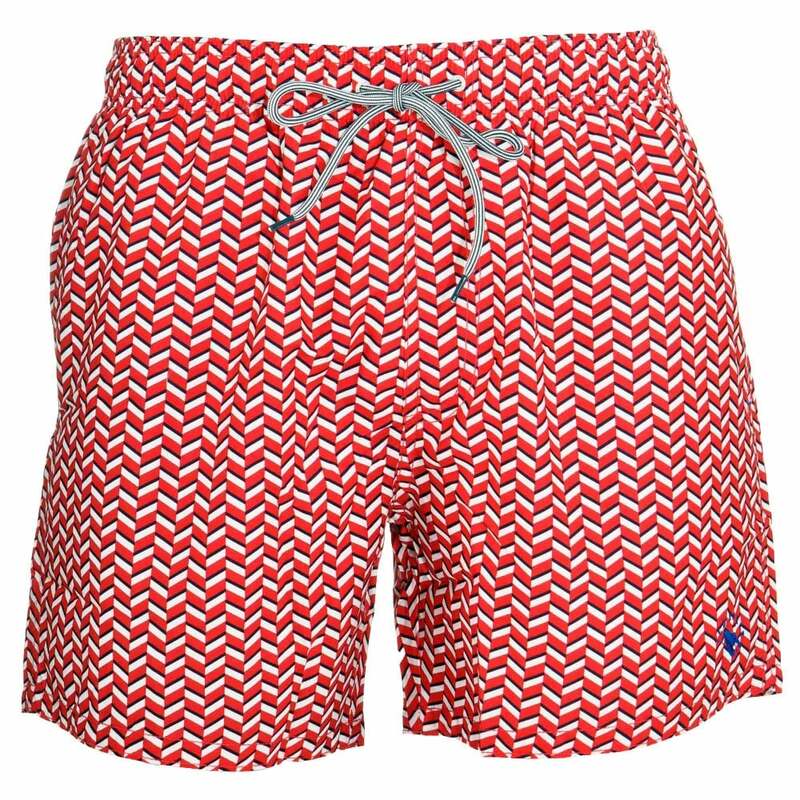 Stroll from beach to bar in gentlemanly style with the CAVEN swim shorts. A modern pair complete with geo print, internal mesh support and plenty of pockets, they tick all the boxes for sun-drenched adventures. 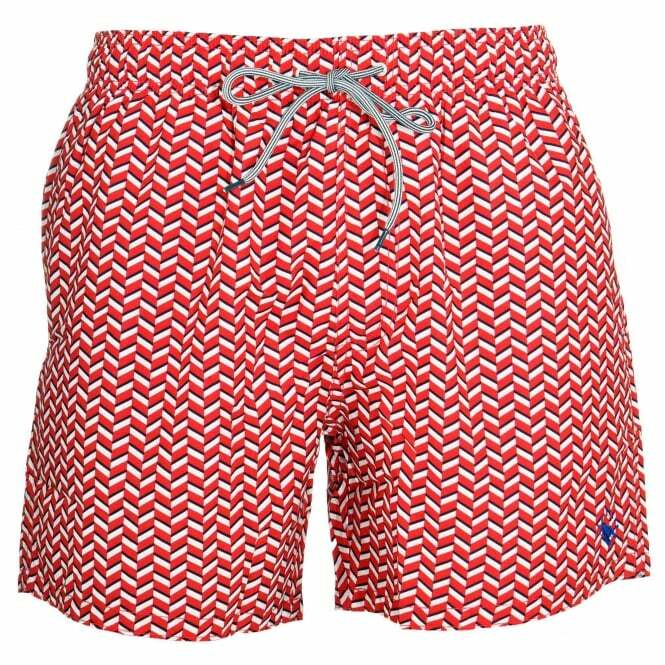 In this range we have the Red Ted Baker CAVEN Rectangle Geo Swim Shorts, which are available in multiple sizes ranging from Small to Extra Large.